It’s that time of year again, time to announce some of my favorite blog posts from my friends around the web! Christmas break is a wonderful time to snuggle up and get some reading done. I hope these posts warm you as you unwind and enjoy the holidays. The only one who is due a platform is Jesus. Get off it and build yourself a low seat (Lu. 14:10).“ I want to say that. I also want to say, “Stop being concerned about you and get yourself obsessed with him.” I want to say that too, but then, I realize, in some ways, I would need to carbon copy myself on this email – and put myself in handcuffs. I am guilty. It is hard to escape the lure; it is endorsed so heavily, by the world, as the way to go. So, I stack bricks and mortar trying to reach some higher plane, but what I need to do is bow down and let Jesus reign. 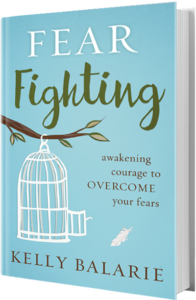 Kelly’s new book, Fear-Fighting: Awaken Courage to Overcome Your Fears is available for preorder. Kathie Lee Gifford featured it as one of her favorite things and it’s also #1 in New Releases on Amazon right now. 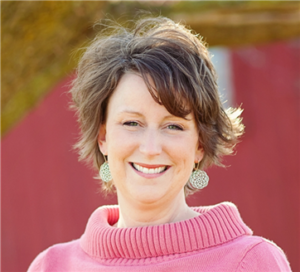 Cheering Kelly on as she empowers others to fight fear with the power of the Holy Spirit. 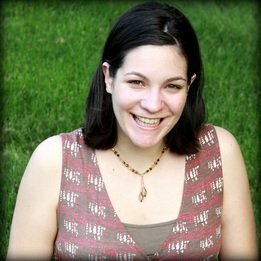 Bloggers: Checkout the exciting writing contest that Kelly is running as part of her book launch. If we live our lives stuck in a state of what if, our what ifs will become could-have-beens. And I don’t want to live my life that way. I want to live a life fueled by the One who never settled for safe. As this new spirit continues to grow inside of me, so does the passion to move forward into unchartered waters. It may not always be easy, but heaven knows it will be an adventure. Abby just welcomed in her third child into the world. This post was inspired by God’s miracle in bringing her sweet baby girl into her arms. The progression of my mother’s disease (Alzheimer’s) is evident in the notes she scribbled throughout her Bible. She used whiteout to rewrite her first name, perhaps misspelling it the first time. Near a favorite Psalm she wrote, “Pas The Lored,” and by Philippians 4 she wrote, “Paise God. Ameen God.” Though she couldn’t spell the word, she still chose to praise Him. 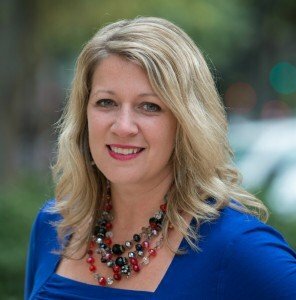 Judy is an acquisition’s editor with Moody Publishing. 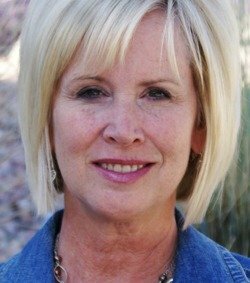 She has a heart to disciple women and writes beautifully about the wonder of God on her blog. Yes, my kids might do fabulous things. But I promise they will screw up too. They might offend you, they might get arrested, they might lead someone astray. And while I pray this isn’t the case, I can’t make them perfect. Jami is snarky, fun, and loves Jesus. 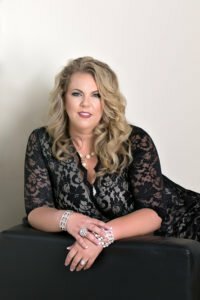 The message of grace is changing everything for Jami as she encourages others to rest in Christ’s finished work on the cross. 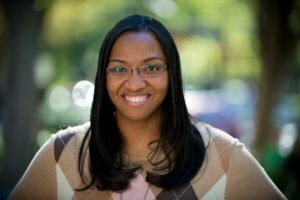 Her first book, Stolen Jesus, will be published next year- it’s fantastic! I don’t want to be intrusive in your life or rob you of the joy you share with your wife. You belong to her in every way. And I don’t want to mess that up. You’ve blessed me with a daughter I didn’t have. I want her to know I’m not competing for you or with her and I’m not judging her every move. Oh, quite the opposite. I want to be her champion—her safe place, her friend. Christy encourages moms to raise their kids with open hands—to let them go and cheer them on in adulthood. We have so much power to shake up the world with our words and our music and our art. We can move people to action, with our own ability to dream and create. Every period of human history has been changed by human contribution. Angela hosted an exceptional series this fall, 31 Days of Poetry & Writing Prompts. This post if from Day #27. Read the whole series and be inspired! It’s easier for me to fall into the trap of comparison when I focus on what I am not, instead of what I am. I don’t have anything to prove by pretending to be someone I’m not and neither do you. We are God’s unique masterpiece. We have nothing to prove to Him. He has already approved us. Besides having some of the prettiest hands, #handmodel, Karina is a big time encourager and anointed pray-er. 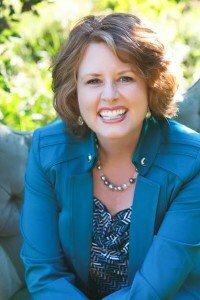 Karina writes for incourage and has a heart for worship. 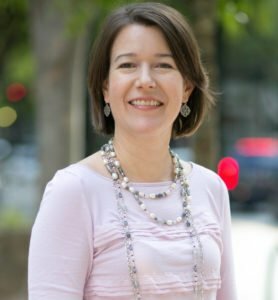 Ask for help: Aren’t you glad we don’t have to journey alone? Who are your 3 people that you could call at 4 AM in the morning and they’d help you in a heartbeat? We all need those people! Pray: After my “mini meltdown” this week, it was GREAT to go to the coffee shop yesterday for 3 hours and just pray, lifting all of my concerns/needs/worries to God! I’m leaning hard on Him and His Word as I learn how to “cope” with these “tight spots” in life! Read the rest of Cindy’s 10 coping strategies over here. 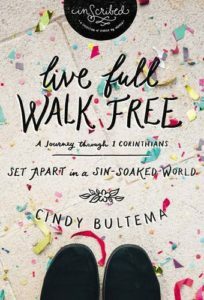 Cindy just released a meaty and fun Bible Study on 1 Corinthians, Live Full, Walk Free: Set Apart in a Sin-Soaked World. Order it now and be transformed as you dig in and walk in freedom. 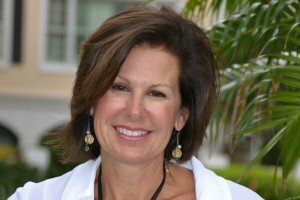 I also had the pleasure of interviewing Cindy about Live Full, Walk Free. You can access the interview here. As my child becomes too big to hold or pick up, it’s time to transition to FOLDing. I’ll always have influence, but little by little I must entrust my child back to God. And when my children are fully grown, I must give up control completely. Shannon is a recovering controller, like me. 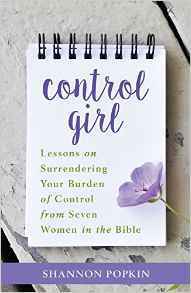 She is releasing her first book next month, Control Girl: Lessons on Surrendering Your Burden of Control from Seven Women in the Bible. You can pre-order it today! I had fallen in both of extremes, turning to food as my comfort as well as priding myself in how many hours I can go without eating. 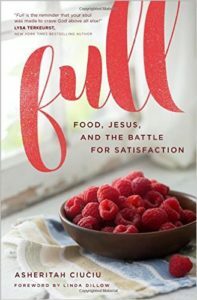 And in both cases, I missed the point: Jesus invites us…to feast on Him instead. 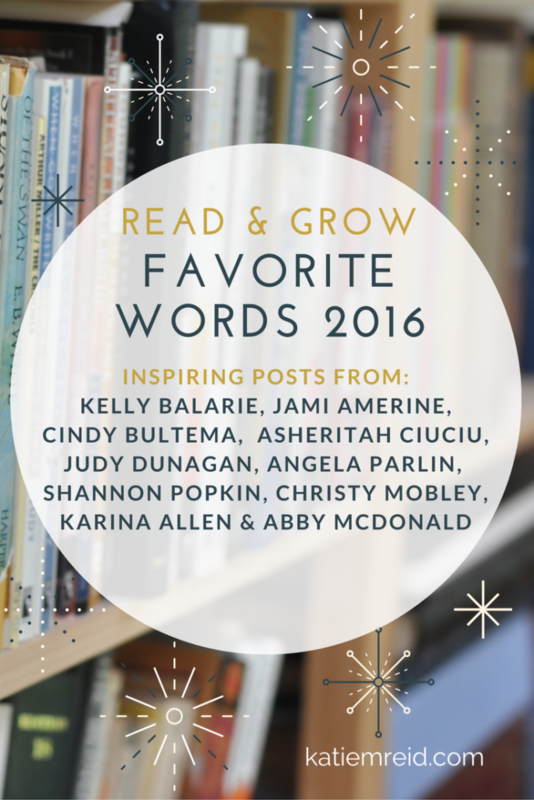 I hope that you’ve enjoyed reading these favorite posts from friends. In case you missed it, I shared some or your favorite posts of mine earlier this week. Thank you for reading and being such an encouraging community. It is a joy to connect as we grow together. Have a great rest of the year and I’ll see you back here on the first Tuesday of the New Year! A very nice look back to the best of the best.